While browsing the bookstore together recently, my five year old son suddenly spied an entire display of Minecraft toys from about nine aisles away. He ran over to check it out, and that’s when the begging began. “Mama! Can I get this? And this? And this? And…” I stopped him in his tracks. I looked at the prices and my eyes nearly bugged out of my head. There was NO way I was going to pay $30 bucks for a sheet of magnets that I knew I could make myself. I call that getting tricked by a business. And even if my little Minecraft fiend begged and pleaded there was no way this Thrift Shopping Mama was gonna get swindled and pimped. 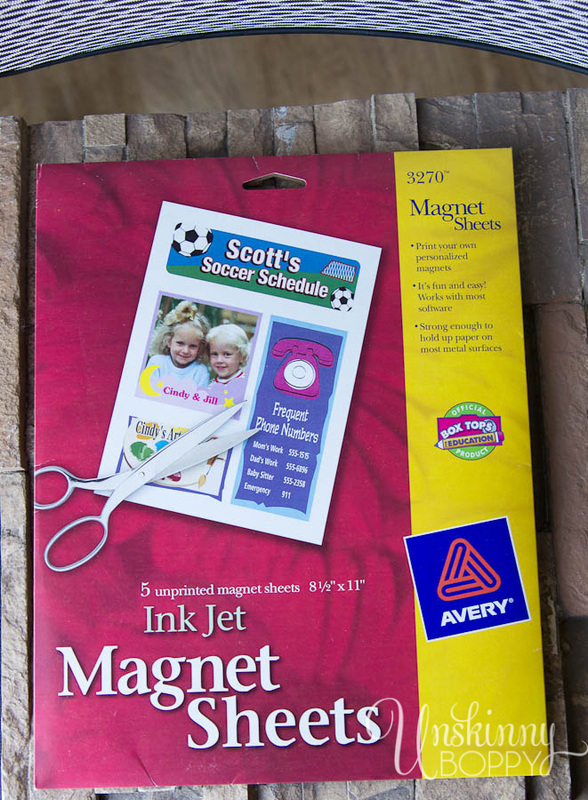 I already knew that I had these Avery Printable Magnet Sheets leftover from another project at my office, and I knew the internet would provide the rest. I created a grid in Microsoft Publisher with 1″x 1″ squares, then filled in the squares with pictures from the game that I found at Pixel Papercraft.com. Disclaimer: I don’t own these images, but since I’m giving these printables away for free and giving them a free plug and some link love I hope these guys don’t mind that I’m reprinting stuff! Here is what I came up with! Three pages of 1″x1″ blocks that look exactly like the $30 version I saw at the bookstore. And they are magnetic, thanks to these printable magnetic sheets. Woot! In case you’ve never heard of Minecraft and have no clue what I’m talking about, let me fill you in. It’s a virtual reality game that started out as a computer game and now is available as an iPhone/iPad app. You can dig caves and build houses with all sorts of building blocks that resemble bricks, sand, water, wood, etc. It is pixelated and totally looks like you’re playing an old 80’s Atari version of Pong, but kids today are going nuts for it. G wants to play it so often that we’ve had to put a major limit on his iPhone playing time because of this game. I cannot explain this Minecraft phenomenon, but it’s HUGE right now. THEN he started playing it in Survivor mode and began to have nightmares about Creepers and zombies that came out at night, so we really had to put a limit on it. Thankfully another friend introduced us to a much safer version called Eden World Builder by Kingly Software, which looks exactly like Minecraft but the “monsters” look like something out of Yo Gabba Gabba. Totally not scary. Garrett has become an even bigger fan of Eden than he was of Minecraft, but still he wanted Minecraft toys for Christmas this year since it is the “it” toy of the season. 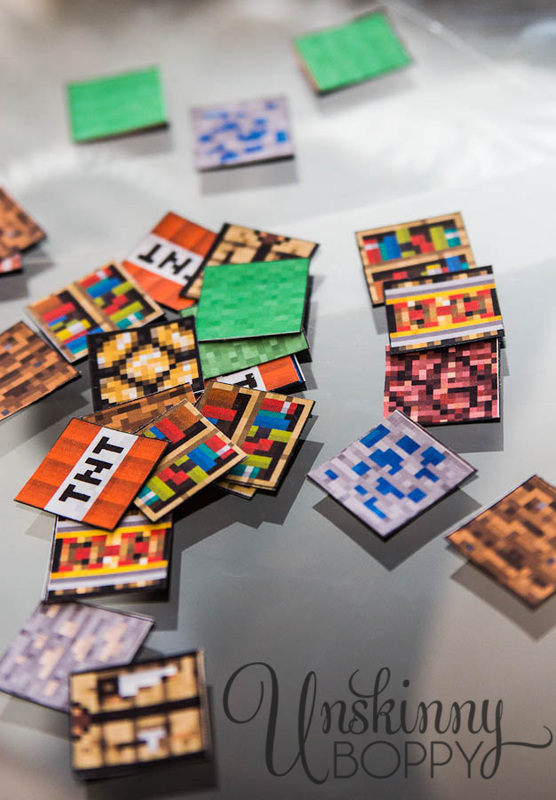 So, I set out to create the ultimate Minecraft magnet set that I knew G would love. And today I’m offering them to you as a free printable, so that you, too, may become the dopest mom on the block this Christmas. How’s that for a Black Friday deal? Can’t beat free! I’m thinking this might be the single best stocking stuffer imaginable for a kid this Christmas. 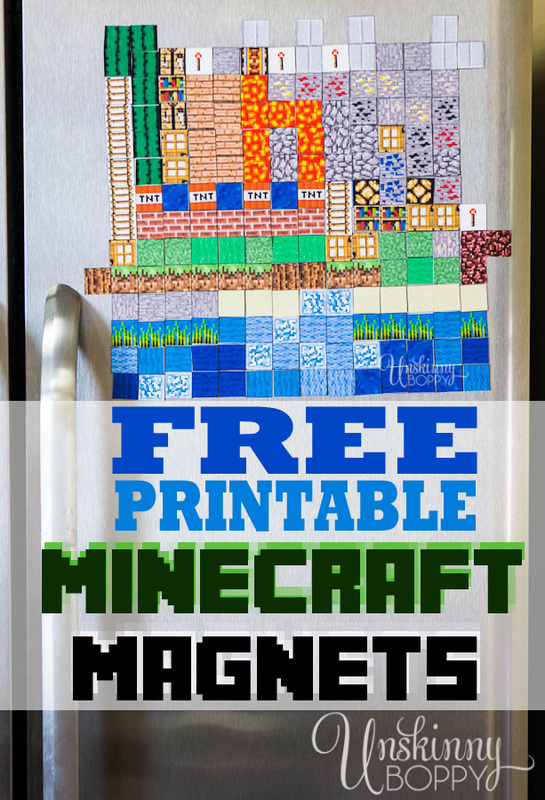 Click to download and print your own Minecraft Magnet set here. 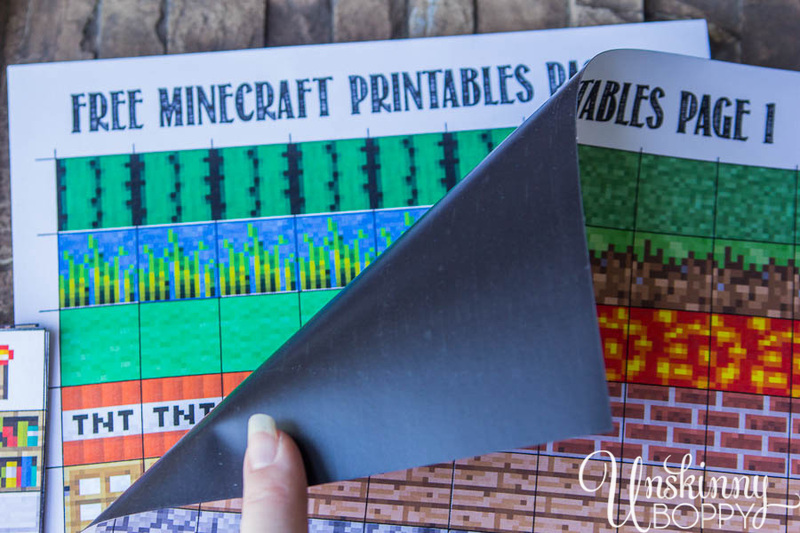 These would also be great for a Minecraft themed birthday party favor or school goodie bag. Get creative and make your own over 3D blocks on Pixel Papercraft.com, and while you’re there… make your own Minecraft characters to go with it. Happy shopping, y’all! Hope you’re saving lots of money this year! PS: If you have a Minecraft lover in your family- be sure to join our Minecraft Halloween Challenge in October. The Challenge? 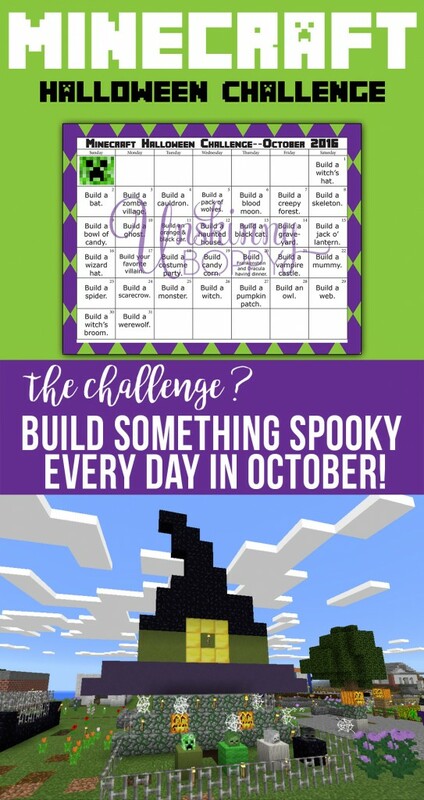 Build something spooky every day in October! Garrett is loving this one. AND I give you a cheat sheet to get ya started by showing you exactly how to build a witch’s hat. You are awesome. My son will LOVE these! He is obsessed with Minecraft. I don’t get it, but I haven’t really played it yet. Be sure to check out my recent Minecraft Halloween Challenge! There’s a new spooky thing to build every day in October. Tell your kids to share it with their friends. ? Copy and paste this link into your browser (it will take you to my eBay guide). my kids are going to want to move into your house. Thank you! I made these for a girlfriend’s two little boys and they LOVED them! hi beth. 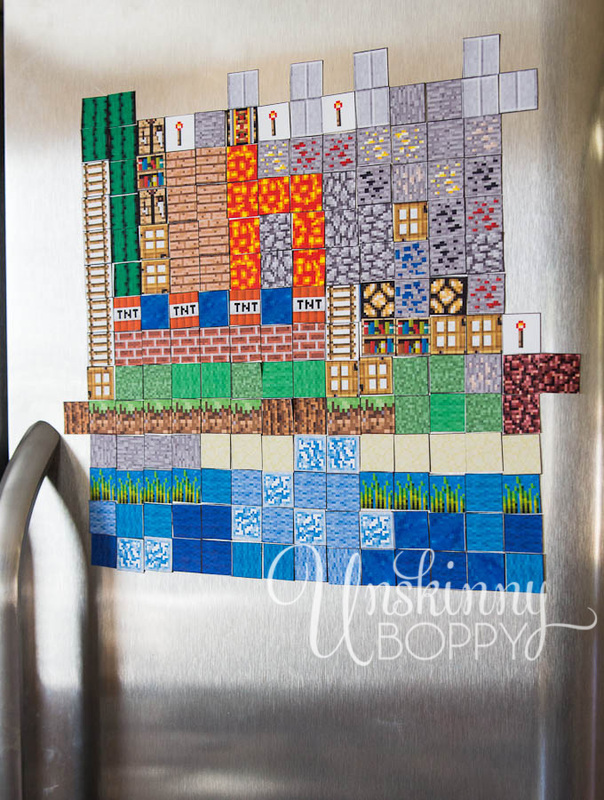 love, love, love the minecraft magnets. Can you please explain in a bit more detail how to make this in Publisher? I clicked on your link, but when I clicked on print preview I needed a microscope to see the pics. thanks a bunch! Happy New Year. I love this. If I can get the magnets before Friday, I’ll make a set of these for my son’s birthday. His party is Minecraft themed. I only mentioned it because i know my kid is gonna call attention to it. lol. Does it matter if you use a gloss sheet magnet? The only reason I ask is because staples didn’t have Avery brand, they only had their brand and when I printed the magnets out, beautifully, my son was running his finger thru the blocks and it smeared black. Thank You Thank You! Creating a mine craft party for my sons birthday. And sometimes having to create your own decor and favors can really add up. This is a perfect activity and take home! Love it! You are my hero. One of many. Thank you so very much. I am going to give this a whirl as a stocking stuffer. Thank you! Thank you! Thank you! My boys both put these at the top of their wishlist. Like you I just couldn’t pull the trigger with the $ price tag. I didn’t even think about making my own until I saw your post. Thank you! This is such a great idea! 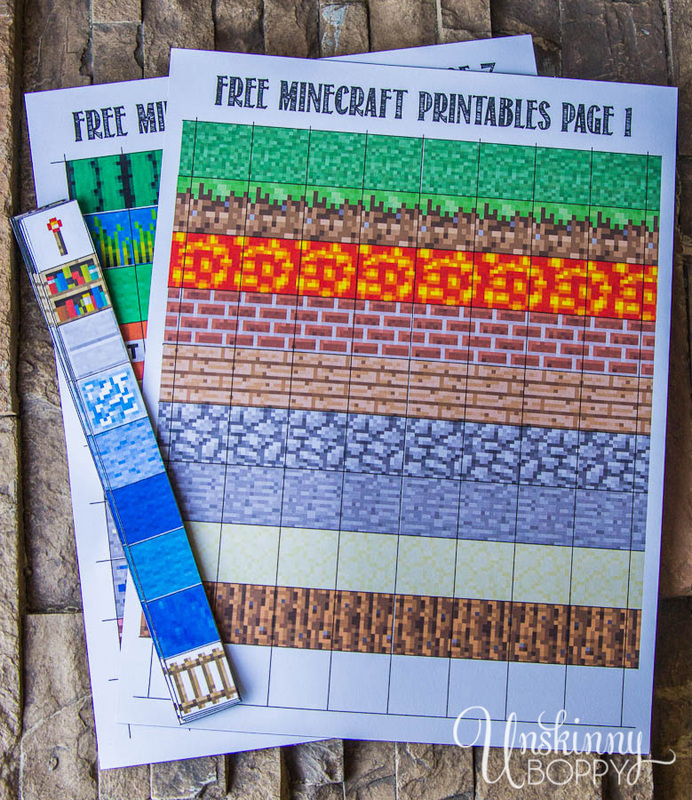 My brothers and I all love Minecraft and my little brothers will love getting these! Thanks! Thank you so much. This collection is the best I’ve seen. this will make a great loot-bag item . These are awesome! Thanks for making them – my boy will love them! My dear, I am a brazilian grandmother thinking about about an inexpensive something to give to my grandkids this Christmas… “Minecraft” arrived in Brazil this year – or maybe it was last year, or the year before that, I’m not sure – anyway, it sure IS HERE, now. And kids just LOVE IT! Your “magnetic” idea, let me tell you, just solved my little problem! I work with digital prints professionaly, so I’m sure it will be a piece of cake to make them. But I would NEVER have this idea myself, thinking alone. So, thank you very much, and warm greetings from Rio de Janeiro! 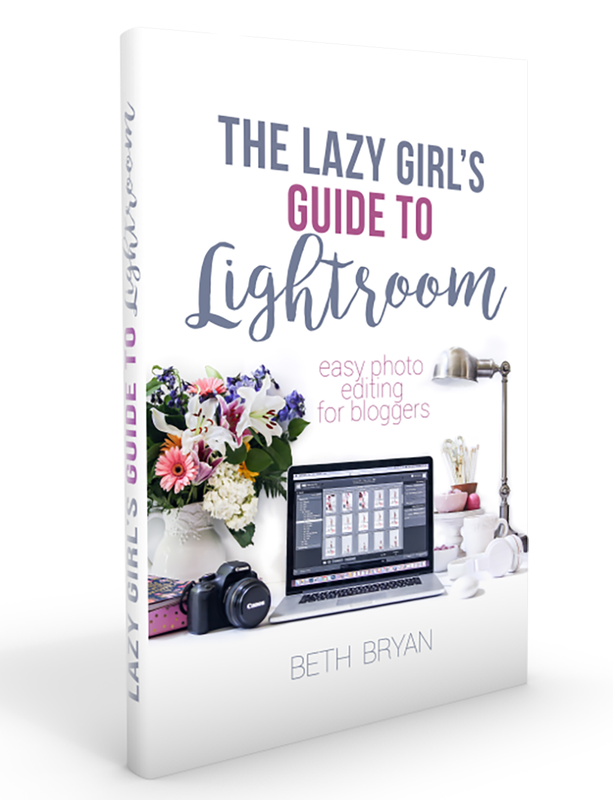 Thanks Beth … it still says ‘Not found’, but I tried the download this time and it worked fine. Cheers! (Might want to see about that message on the screen telling users the file’s not there, though – that’s why I didn’t click download the first time; I didn’t want a blank or possibly even corrupt file on my computer, and others may have the same concerns.) I’ll email you a screenshot so you can see what I see, in case it’s different to what you get when you visit the link yourself. Hi. I cant find the game you used at pixel papercraft. Can you help me? This is a great idea! Looks like they are no longer in biz. So sorry!